This Sunday morning we honor “Transgender Day of Visibility” and welcome Zr. 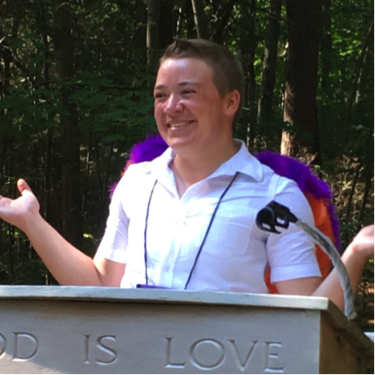 Alex Kapitan, a trainer, speaker, consultant, editor, anti-oppression activist, and trans/queer lifelong Unitarian Universalist, presenting “Transgender Faith: Moving Beyond ‘Welcome’ to Transformation.” Phil Sosinsky, Worship Associate, and David Horst, Minister, assist. Sunday School classes meet at 10:45 following the opening of the worship service. Coffee and conversation follow the morning programs. 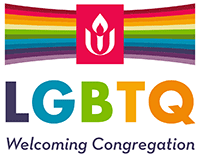 Alex also leads a workshop, “Beyond the Binary,” at noon. Lunch for all workshop participants is served at 1. Childcare is provided. Click here to learn more about the service and workshop. The workshop, program, and lunch are hosted by the Social Action Team.